Sarah: C'mon put the shoes on! Give me two wheels and I’m happy. Put me in running shoes and I will regret every cake I ate. Cycling, although it’s “my thing”, does not make me tired and sweaty in a reasonable amount of time. Running gets me there in just 20 min, providing I have the motivation to put the shoes on. Fortunately, any running tech will spark my curiosity enough to get me out there. 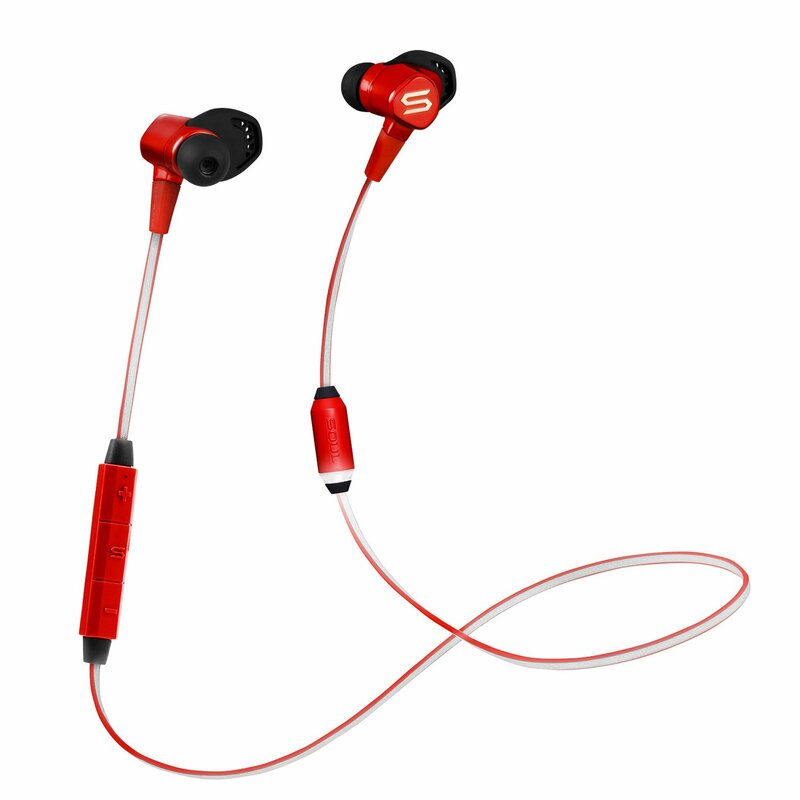 What’s getting me out this time is Soul: Run Free Pro Bio Bluetooth headphones with A.I. Coach. Coaching works. Having someone shouting motivational words down your ear channel, or actually providing you with a scientific metric – leads to the increased performance. On my own, I’m able to go through 30-60 situps in a single session. The number of repetitions increases to 60-100 if my wife does the counting and tells me not to be such a wimp. If you don’t want to take my word for it there are plenty of papers out there that proves coaching matters. The emotional shoutings of my partner cannot be directly compared with a calming, surgically delivered scientific progress of your exercise. 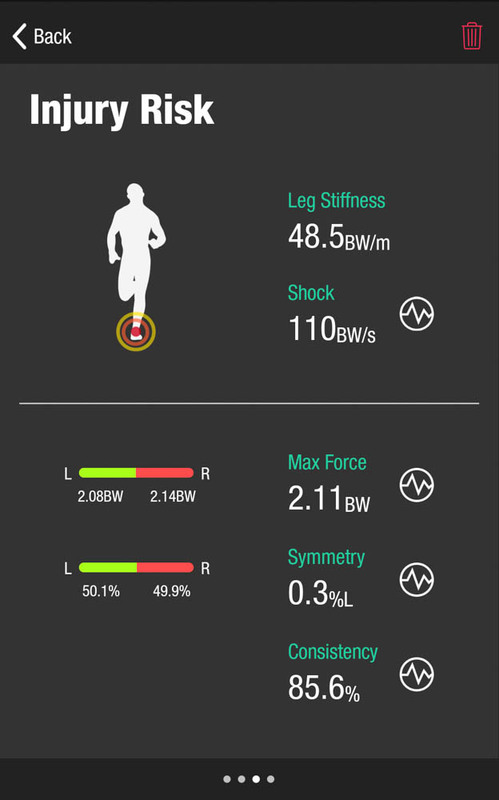 The Soul: Run Free Pro Bio come with an AI Coach which will not only monitor your pace but deliver very interesting data about your running technique. 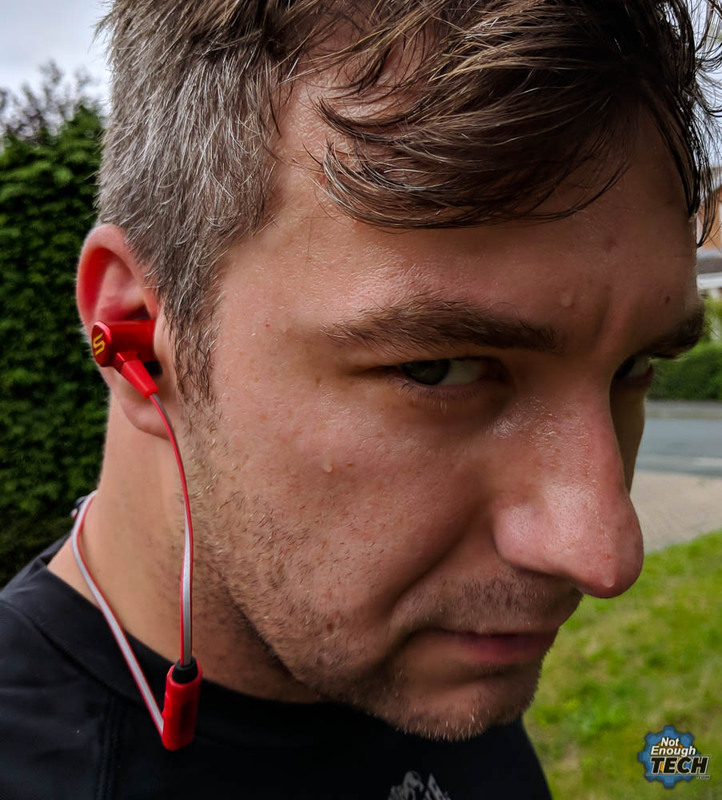 A couple of weeks ago, before I had a chance to go for a run equipped with my personal AI coach, I managed to give myself a foot injury. 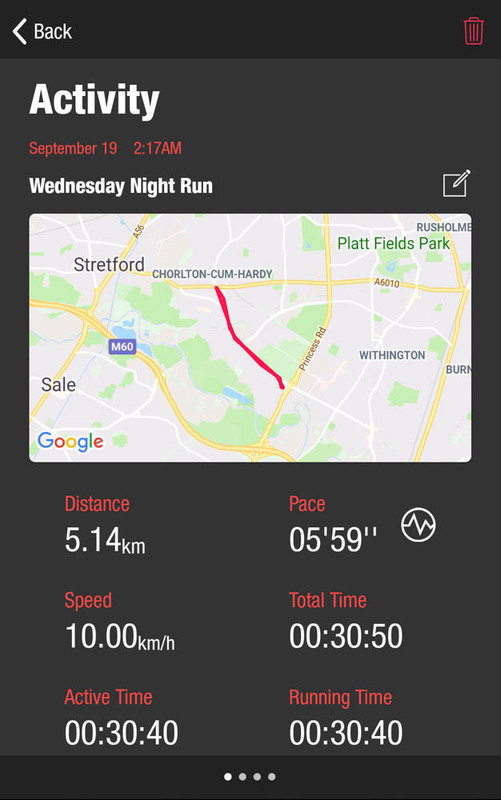 If I’m honest, I wasn’t really sure why, until I went for a run with Soul: Run Free Pro Bio. Within the first few moments, the AI Coach (let me call it Sarah as AI Coach is so awkward to type) told me that I should land my steps softer. I reviewed the data from that later on, just to find out that I’m running a risk (that pun!) of foot injury unless I change the way I land my steps. I was really impressed with such an accurate diagnosis. Ok Soul: Run Free Pro Bio you got my attention now! The earbuds come with everything a runner can ask for. 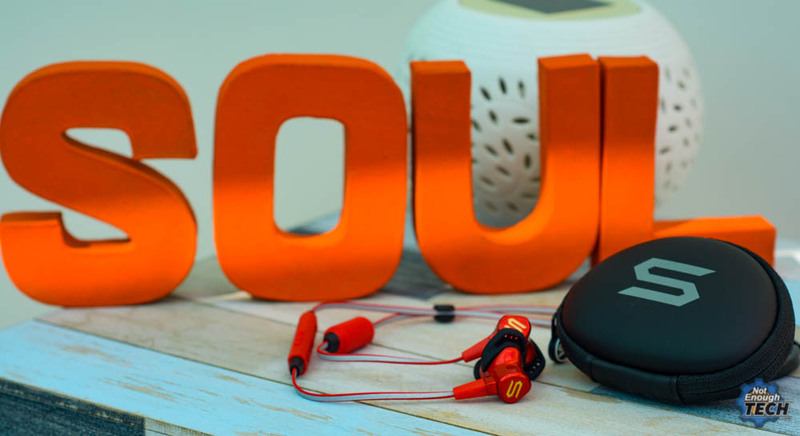 A sweat resistant, easy to clean alu body, additional rubber and foam pads and even rubber “ends” to change the shape of the earbud. A solid piece of engineering that can keep you running for several (8h) hours. I’m impressed. I guess you do get what you pay for. The remote for the headphones, despite the size, is light, and buttons are easy to identify with your fingertips. On the other side of the cable, you will find another gadget, a cylinder with an LED ring light. I’m pretty sure this is where Sarah’s sensors sleep. 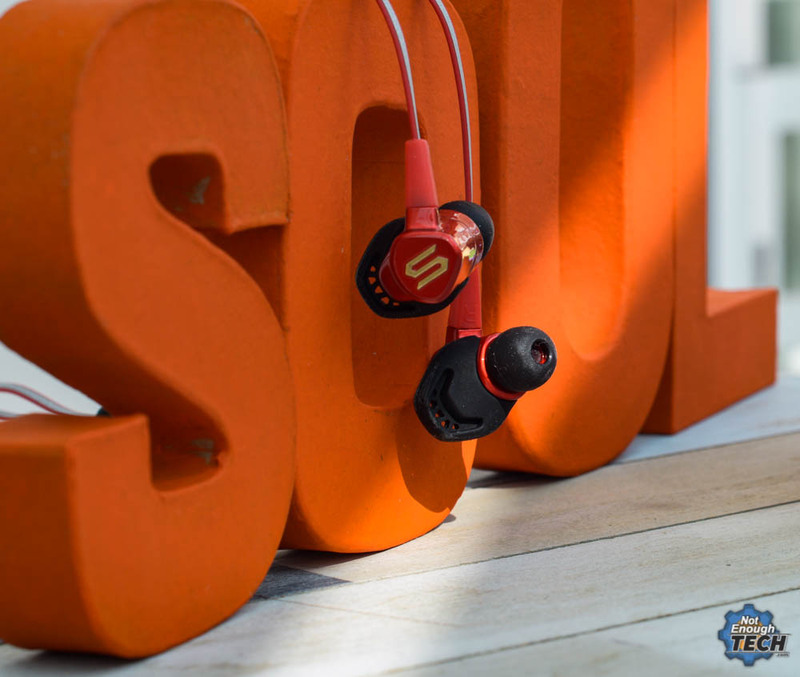 Soul: Run Free Pro Bio may not be the most comfortable headphones to wear, but the headphones have been designed to stick in your ears and deliver the music and AI Coach experience. It’s by far one of the best sounding sports headphones. 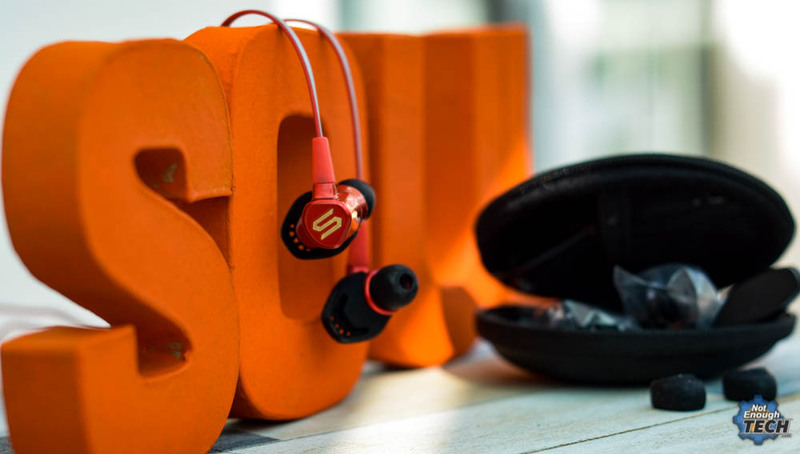 It may not contest with Sennheiser PXC550 but these are designed for a different purpose. The bass is very nice (once decreased slightly with EQ) and the mids and highs don’t disappear. Whether you into rap, electronica or rock, you will be very pleased with the sound pumping into your ears. Most of the Bluetooth headphones are handling calls nowadays and these are no different. I have no complaints in that department as the voice of the caller was clean and the caller was not even able to tell that I swapped the microphone. Running with Soul: Run Free Pro Bio is an interesting experience. 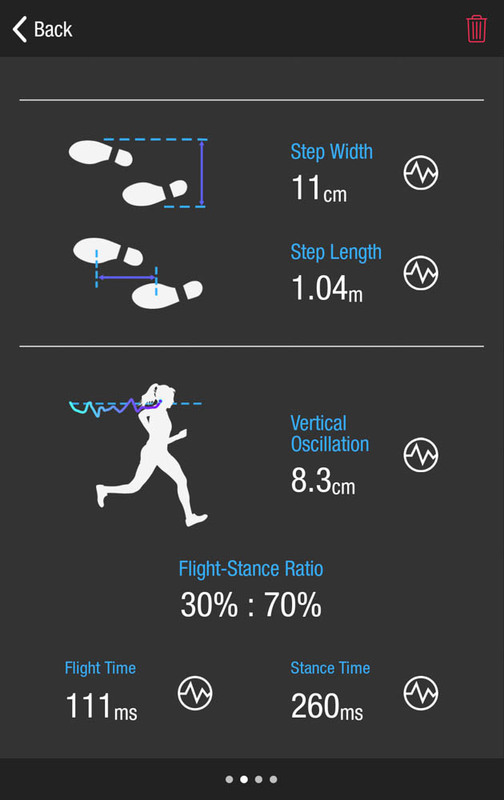 Apparently (apart from landing like a jumbo jet) I have a pretty decent running posture and Sarah’s nagging is kept to the minimum with information about my pace and times every 1km. I get occasional – “your form is good” prompt but’s that’s all. In my 2nd run, I decided to misbehave a little on purpose to see what other things Sarah would tell me about. She was keen to monitor my shock, the head angles and even the steps. Each time I’d be given a feedback when my posture or running behaviour would go off the charts and once again when the errors got corrected. It’s fair to say that Sarah has the ability to minimise the injury risk, correct the running posture and keep you running for longer. It’s interesting to see how detailed the information can be. Sadly, the Soul: Run Free Pro Bio is not for everyone. I mentioned no support for other activities. There is a setting for running indoors, but that’s all. There is no cycling mode or gym. You will still hear your favourite tracks with a great sound quality, but no AI, no exercise data. The headphones lack Google Assistant support which is a downer in my books, but at least you can handle calls. 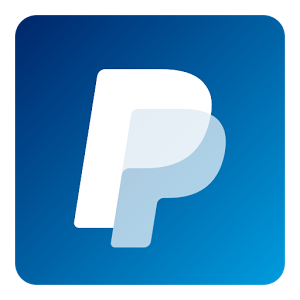 The app, for now, is barebone too. You cannot add the HR monitor, or export your data to other fit applications. 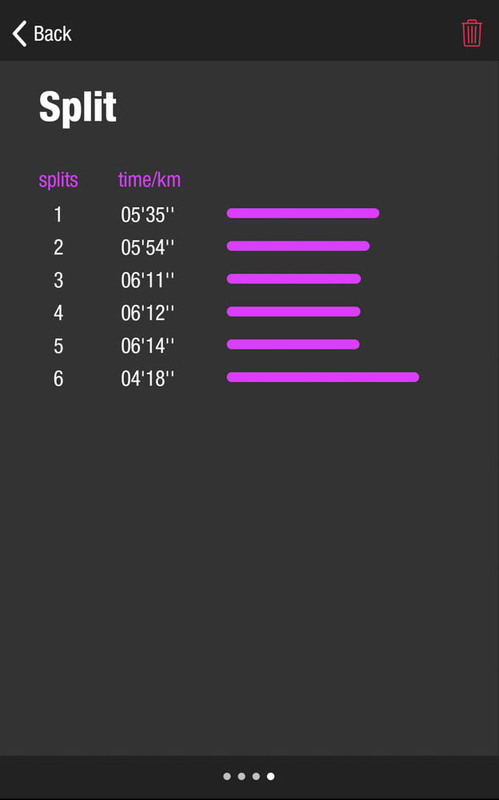 I found myself running another tracking app alongside to claim the exercise bragging rights on Facebook later. Lastly, there is no fitness plan. From what I have seen so far there are no metrics that takes previous runs into consideration and provides you with improvements charts, suggested changes in pace, form and position. 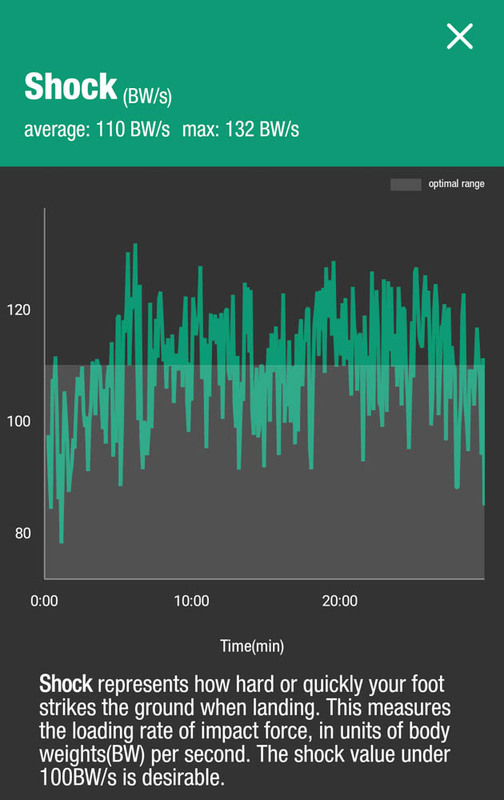 There is enough data in each run to support this, but for now, the app does not take previously tracked runs in any consideration. I reached out to the PR asking about the above, but for now, there is nothing set in stone. They are looking into the export options. I know that Google Assistant is a firmware issue, and Soul’s PR promised more options for other exercises at CES 2019. 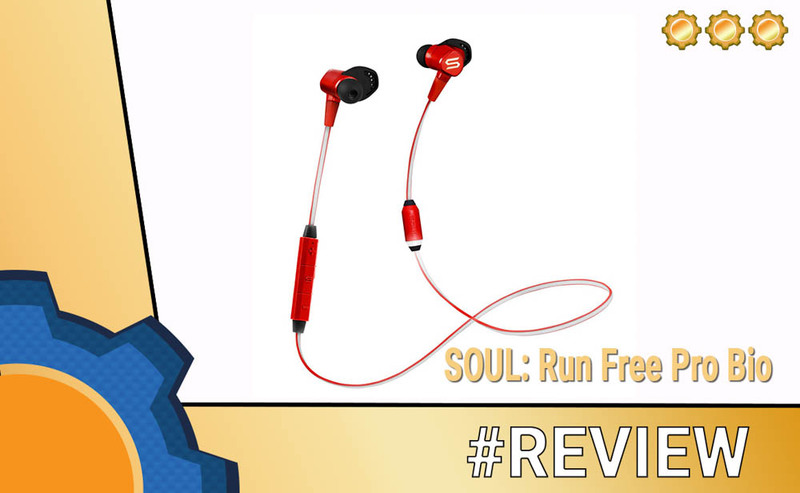 The Soul: Run Free Pro Bio has been provided to me for the purpose of the review. As usual, with all my reviews I reserve the right to an honest critique of the product. The Soul: Run Free Pro Bio is first of its kind. They may focus on a single exercise only, but if running is your thing, it’s hard to deny how useful coaching can be. I’m pretty sure I will be using these each time I go for a run, however, changing the exercise type will give you no extra benefit. The coaching is persistent if you misbehave, giving you feedback on what you have to do next. You are also rewarded with a blissful silence and the ability to listen to music if you run well. If you are a runner by heart – you have my recommendation. 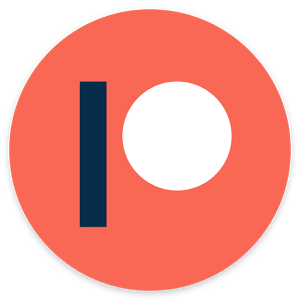 I hope to see firmware updates that bring Google Assistant and extra options in the app.